Seat Leon Cupra and Cupra 280 revealed | What Car? Seat has revealed the quickest and most powerful production car it has ever made – the Seat Leon Cupra 280. The Leon Cupra 280 has been revealed alongside the standard Seat Leon Cupra, with both cars going on sale in March. Both come with the same 2.0-litre petrol engine; the version in the standard car will produce 261bhp while the 280 has 276bhp. The standard Cupra is available with a six-speed manual gearbox, while the Cupra 280 comes with an optional DSG transmission as well as the standard manual 'box. The DSG Cupra 280 is the quickest of the models, reaching 0-62mph in 5.7 seconds. The manual takes 5.8 seconds, while the standard Cupra takes 5.9 seconds to get there. All three models are limited to a 155mph top speed. Fuel economy is vastly improved over the previous generation Leon Cupra R, with the manual averaging 44.1mpg and producing 149g/km of CO2, while the DSG is marginally less efficient, averaging 42.2mpg and producing 155g/km. The turbocharged 2.0-litre petrol engine also comes equipped with stop-start technology as standard. To cope with this increased performance, the Cupra comes with a front-axle differential lock, DCC dynamic chassis control and progressive steering that reduces the amount of steering wheel movement required as standard. The Cupra 280 also comes with a high-performance braking system complete with red painted brake calipers. Both versions come with large air intakes, a rear skirt, and twin oval exhausts. Inside, they get sports seats covered in grey Alcantara with white stitching, plus aluminium pedals and door sills. The Cupra comes with the same equipment as the standard FR Leon models, but adds 18-inch alloy wheels, full LED headlights, a DAB digital radio, Seat Media System Plus, aluminium front door sill trims with Cupra logos, and automatic lights and wipers. Cupra 280 buyers will get 19-inch alloys, gloss black door mirror housings, a black rear roof spoiler, black interior detailing and satellite navigation as standard. The standard Leon Cupra is only available in the three-door SC bodystyle, while the Cupra 280 is available in three- or five-door variants. 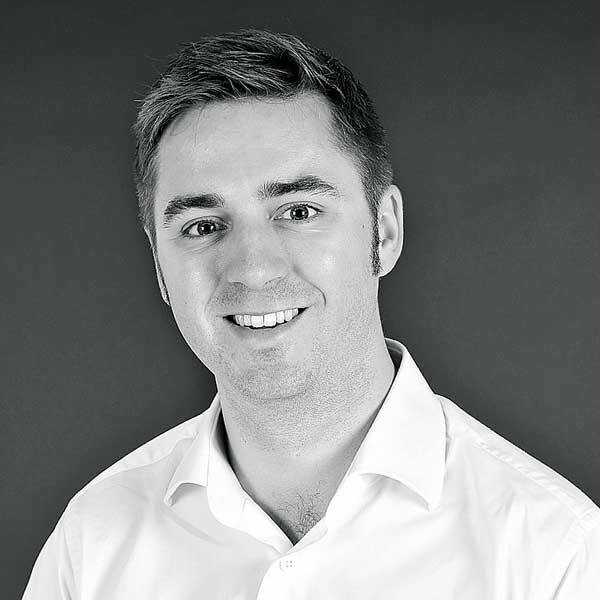 An ST version has not yet been officially confirmed, but is expected to join the range around September 2014. Despite the arrival of the Leon Cupra 280 as its most powerful model, Seat has also not ruled out the return of the Cupra R badge, leaving the door open for an even faster Leon in the future. 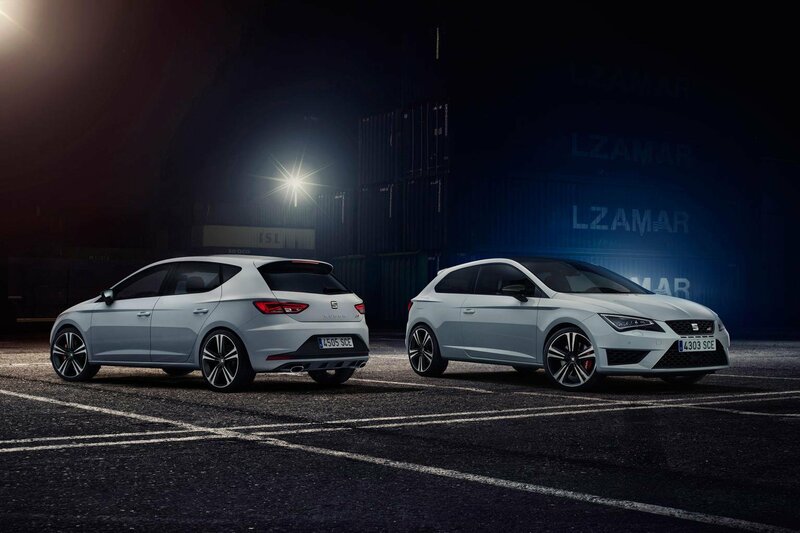 The Leon Cupra and Cupra 280 are available to order now, with the first cars going to customers in March.